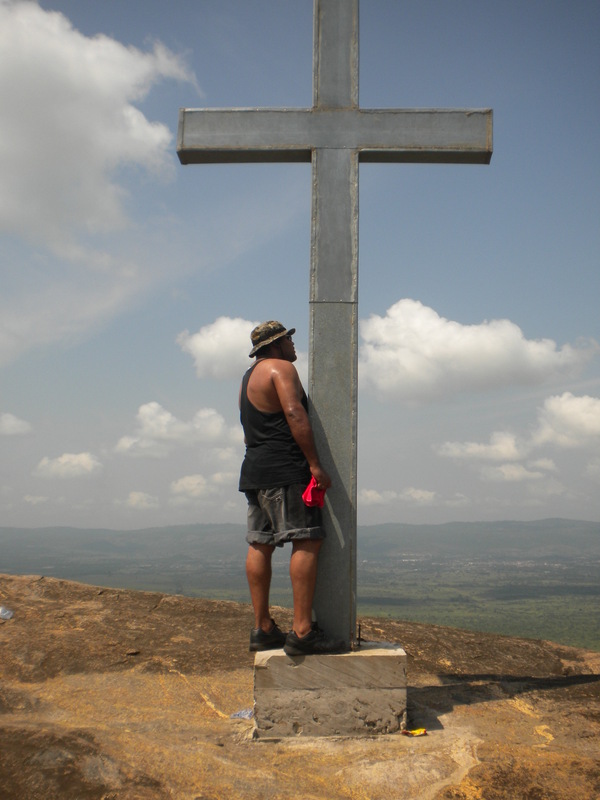 “The Giant and the Cross”, by Cássio Serafim, Ghana, 2010. Thanks to Rubén Maymir for permitting to post this picture in this blog. Rubén Maymir teaches English at the Universidad de Oriente, in Santiago de Cuba, Cuba. From 2010 to 2012, he was the Cuban Lecturer in charge of teaching Spanish at the Ghana Institute of Languages, Accra, Ghana. I’m very pleased to have you here. Miss you.